Nobody ever said that your furniture couldn’t be cute and clever. After all, when your aim is to dazzle your guests (and make them perhaps just a wee bit jealous, too), don’t you want to opt for furniture that can pull double duty? 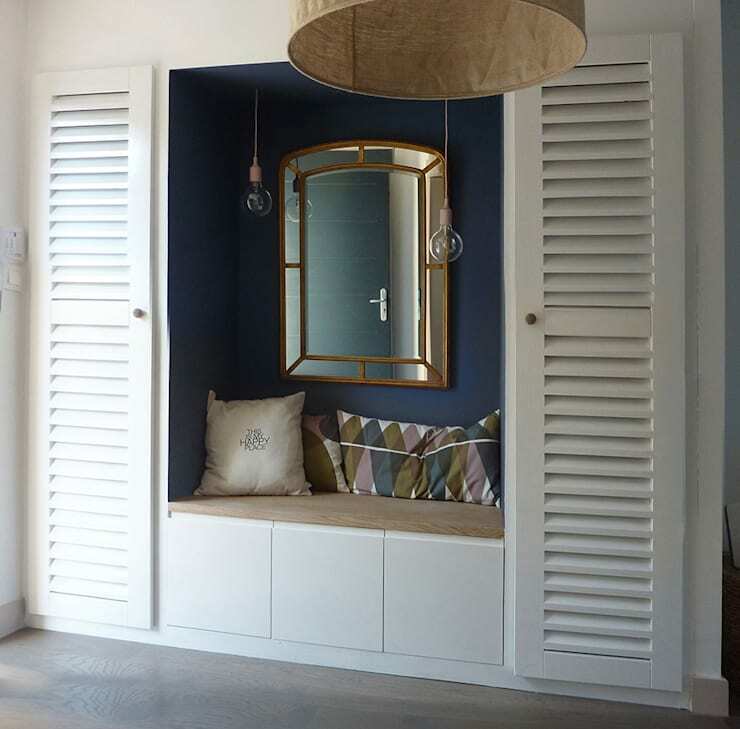 That’s the topic of today’s conversation here on homify: unique furniture pieces that can be used for more than one action like, say, a sofa in the living room that can work for both seating and storage. 1. 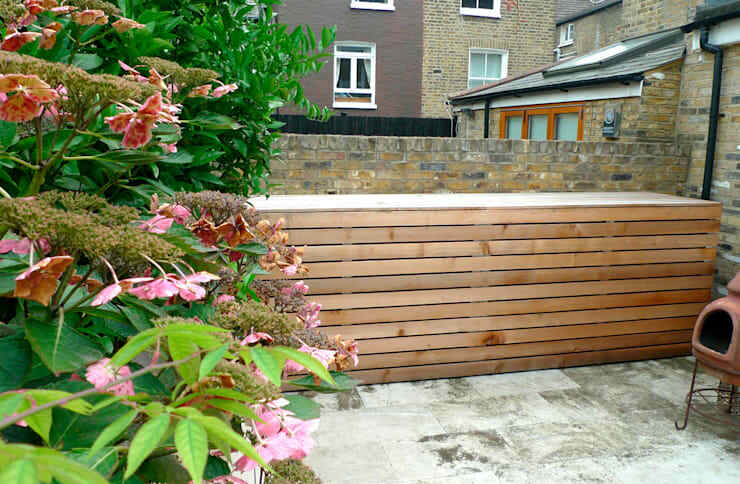 This timber storage design can also work as a bench and/or table. 2. 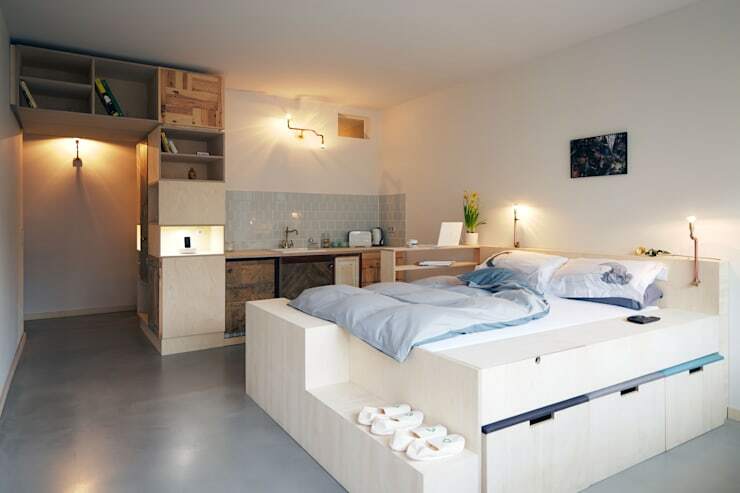 A bed that’s also a sofa that helps out with storage? A real space-saver! 3. 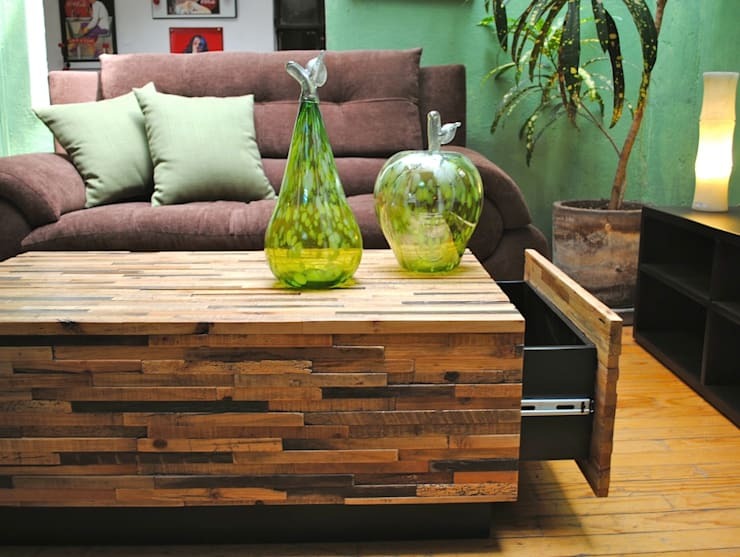 We’re always game for a coffee table that lets you hide things out of sight. 4. 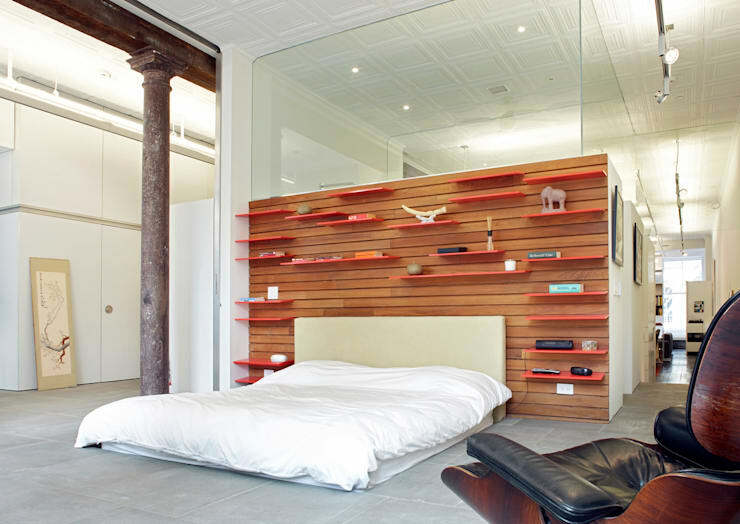 How cool is this headboard-turned-floating-shelf design? 5. 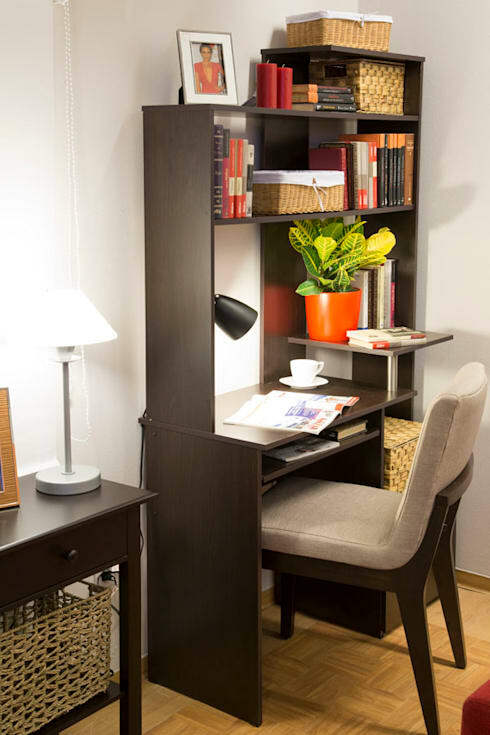 This wall-mounted cupboard is also a folding table to conjure up a little working corner wherever you please. 6. 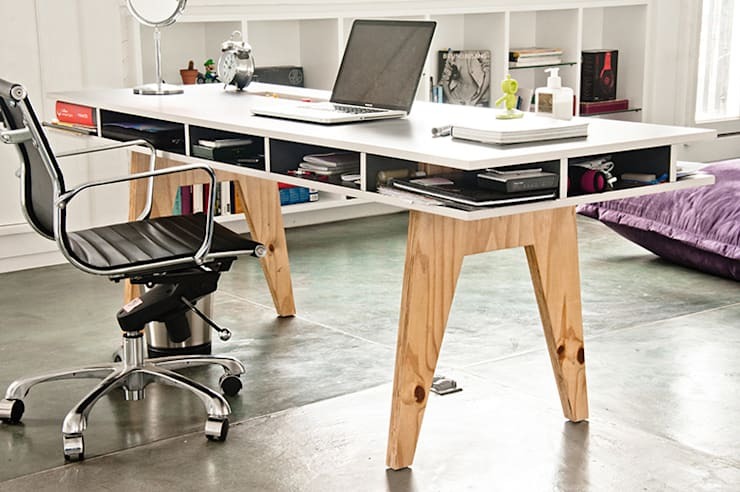 Now this is a desk-with-drawers design we can fall in love with! 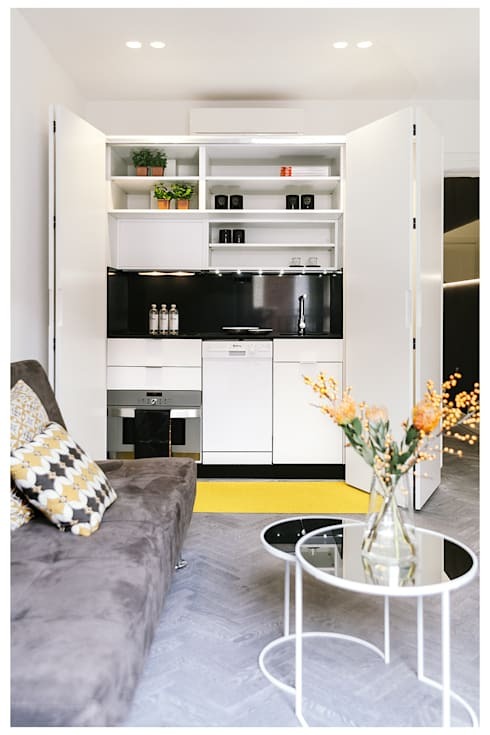 7.	Who knew a sleek cupboard could turn into an entire kitchen? 8. A genius turned this seating bench into a dressing table. 9. 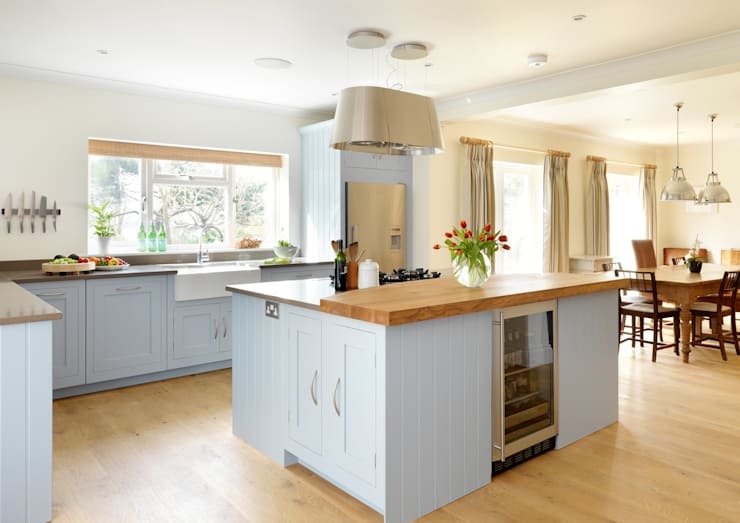 See how this kitchen island also features a built-in freezer – how convenient! 10. 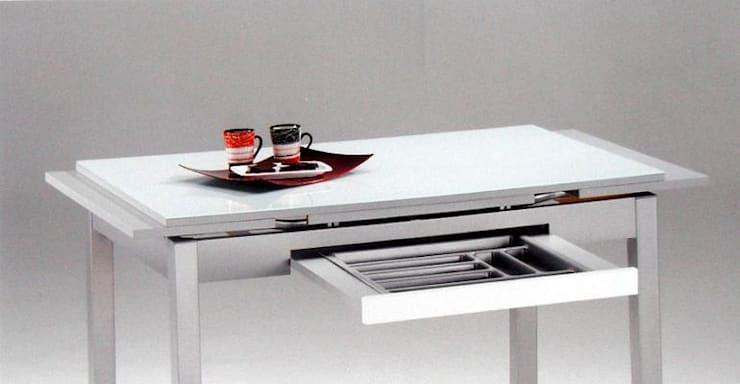 A dining table with a cutlery drawer inside – how multi-functional can you get? 11. There seems to be no limit as to what fold-out tables can achieve these days. 12. 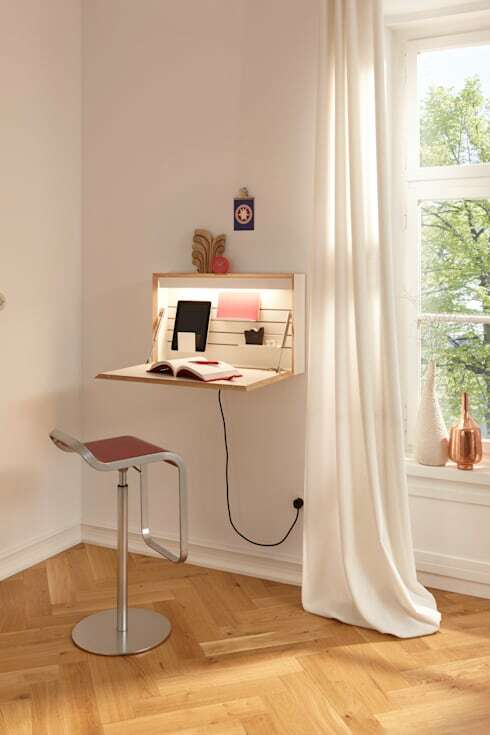 A bookshelf and working desk in one! 13. How perfect is this multi-functional design for the children’s room? Next up to inspire you: 13 DIY projects you can do yourself (but should probably get help). 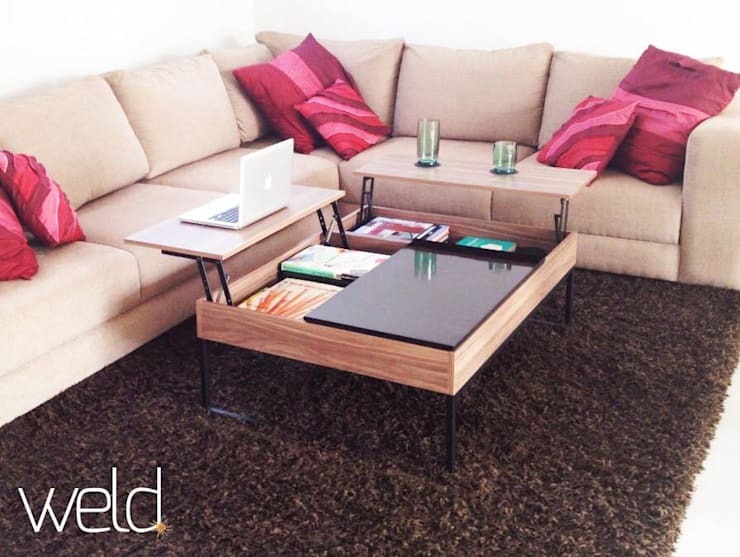 Which of these furniture ideas do you need for your home?